It’s my deepest passion to share with you the teachings of Forrest Yoga, Stellarflow Vinyasa & Pilates. Through my own practice, I have learned how to breathe better, stand taller, heal my injuries and move through the world with boldness, courage and sparkle. Step closer, and I will teach you how to harvest the fruits of these life-saving practices. "Kiki is a highly skilled teacher, leader and visionary. I've had the great pleasure of knowing her in many capacities for almost a decade. She is a loyal and caring friend; a resonant leader who isn't afraid to hold a big vision; a knowledgeable teacher who guides students into unlocking their full potential. Kiki excels at moving forward boldly and taking her students, friends and colleagues with her. 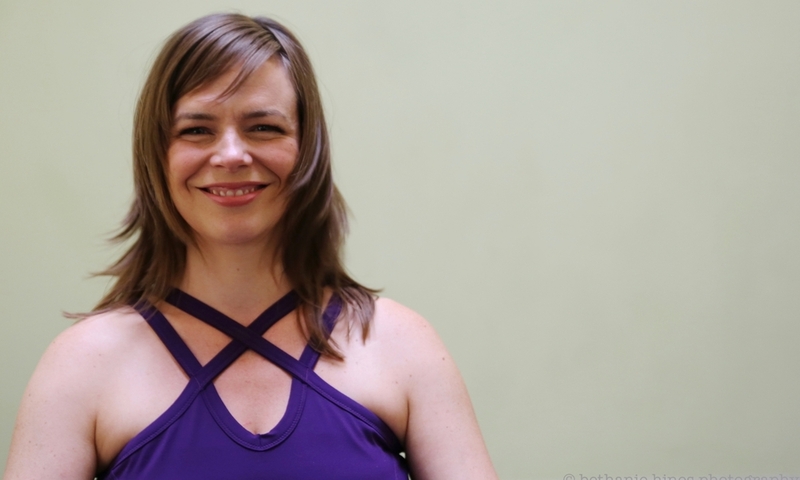 She has the uncanny ability to not only hold a high standard for herself but to constantly raise the bar for others"
"Kiki Lovelace is the full package: gifted yoga teacher, compassionate human, magic-maker, leader, visionary. In a world filled with yoga teachers it can be tricky to fine the gems. Go out of your way to study with Kiki. She is a rare find."